Looking at the trend, there will be a time when technology will overkill all the traditional methods. It has become so easy to get things done at fingertips. Few taps and you are done, that’s the fashion which is taking over the way we do things in our daily lives. From enquiries, bookings, transactions or any such task that required physical efforts can now be done with an ease. There are numerous apps to make our lives easier, whether it is a food ordering app, grocery app, or medicare apps. 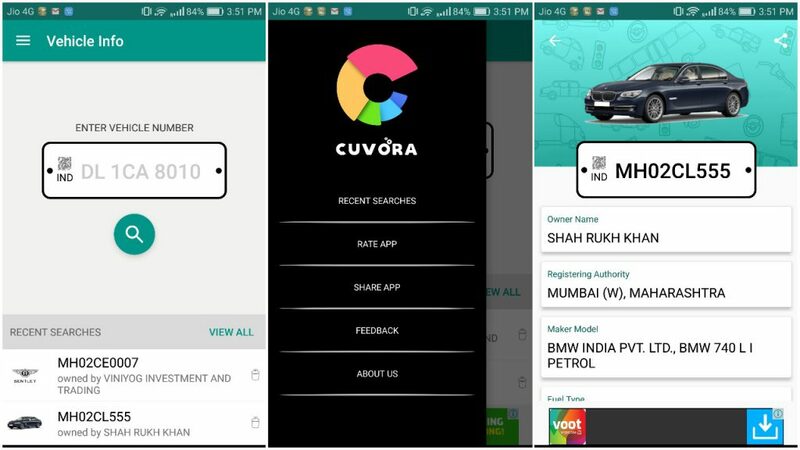 While hopping through different applications on Play Store, I jumped in to an app called Car Info Number Plate Search by Cuvora. 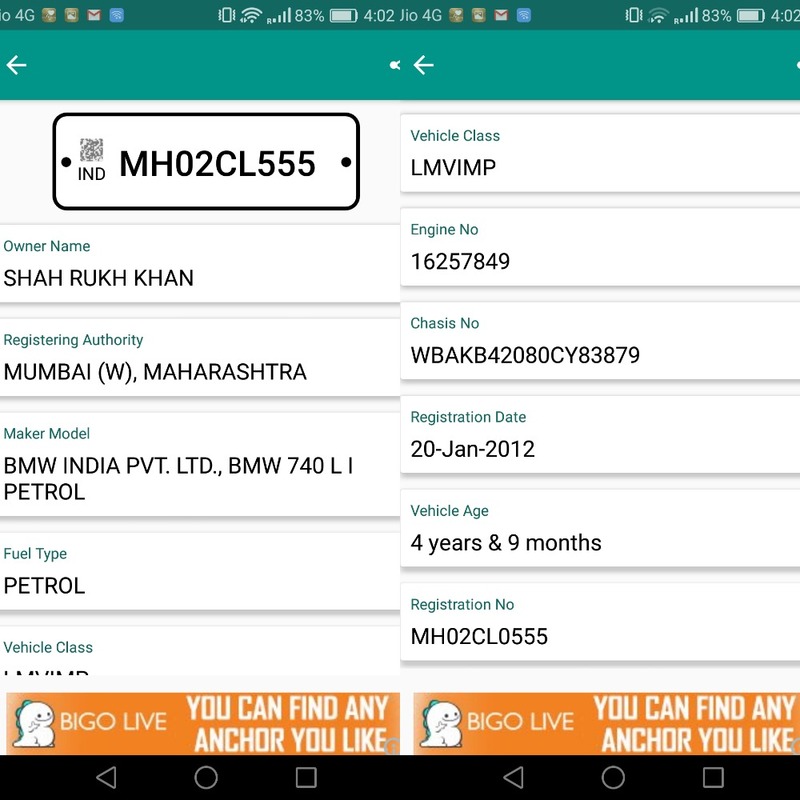 As the name suggests, this app helps you find out the details about any vehicle Registered in India. There are some other apps which can be used for the same but the experience with this app was largely better than related apps. What is Car Info Number Plate Search app? It is a very simple app that allows you to find out the details of any vehicle registered under the RTO of any Indian state. What details can we get? Access to all the relevant info about any vehicle number you need. Verify and identify the real owner of the vehicle by your own. It includes all the two, three or four wheelers. Check info about unclaimed or suspicious vehicles around your area. Don’t need to visit RTO to get any information about the vehicle and owner. It doesn’t disclose sensitive information like phone numbers or address. Keeps a record of all your recent searches. How to check details of a vehicle? Checking the details is very easy on this app.